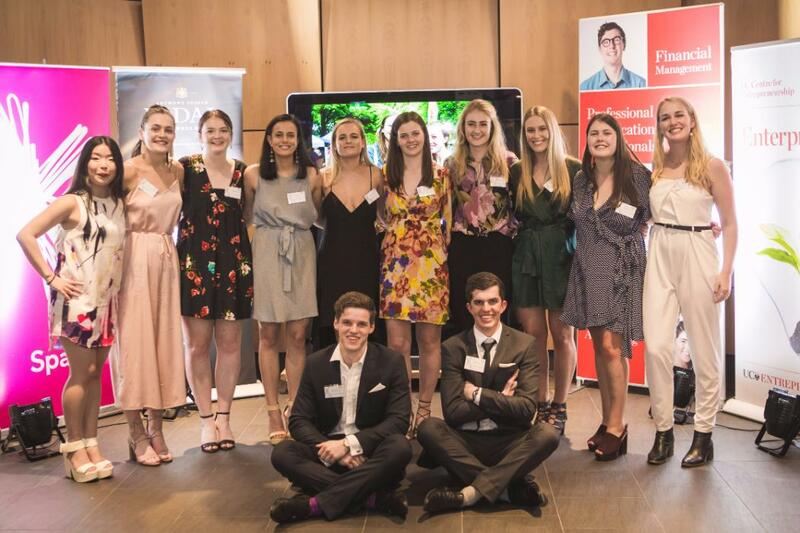 Entré is a not-for-profit University of Canterbury company, run by students for all tertiary students in the Canterbury region. We encourage the entrepreneurial spirit among students, and open up hands-on opportunities and industry exposure for students at UC and Ara to gain experience and business mentorship. We want to help them to stand out and set themselves up for life after university. Through our competitions and networking opportunities we inspire students to become more innovative and creative. Our networking events also introduce students to the business world. We have something to offer students from all disciplines and backgrounds - whether you’re interested in making money, helping others or simply trying something new.